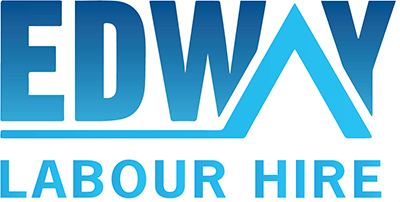 Edway Labour Hire is continuously looking for Software Engineers for our clients and we currently have several positions available in NSW and VIC. The ideal candidate will have good experience and proficiency in both front and back-end development, with a keen eye for detail and a strong interest for new and exciting technologies and share a common vision for the bigger picture. If this sounds like the right role for you, please apply to this advert with an up to date copy of your CV. Only successful candidates will be contacted and if you are deemed unsuitable for this specific role your details will be kept in case more suitable roles arise in the near future.